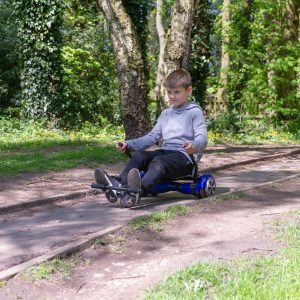 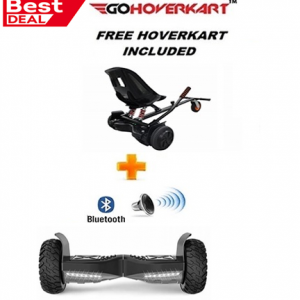 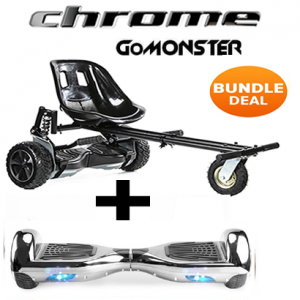 This Monster Racer Bundle comes with A Official UK Segboards 6.5″ Chrome Segway Hoverboard, a FREE built-in speaker with Bluetooth enabled for music streaming + Remote + Carry Case AND the Racer Hoverkart All Included! 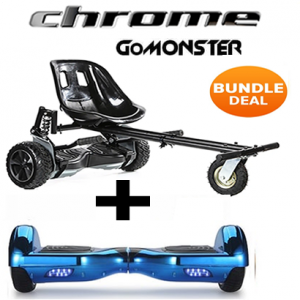 Also now we have included for FREE a extra Tyre and pair of Hoverkart Straps for the Monster kart with this Bundle! 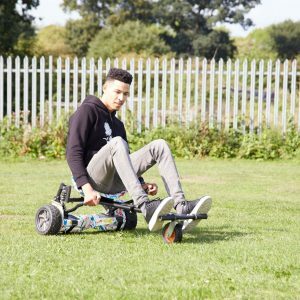 This Monster Racer Bundle comes with A Official UK Segboards 6.5″ Gold Chrome Segway Hoverboard, a FREE built-in speaker with Bluetooth enabled for music streaming + Remote + Carry Case AND the Racer Hoverkart All Included! Purple Chrome Segway with Bluetooth built-in, fitted with Genuine Samsung Batteries and comes with UK CE Certified Plugs and a Completely Free Carry Bag. 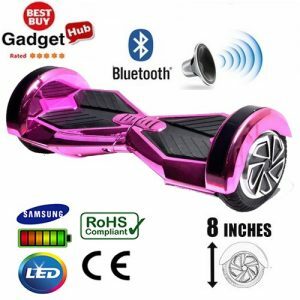 Full UK CE Safety Certified with Genuine Samsung Batteries & Standard UK Charger. 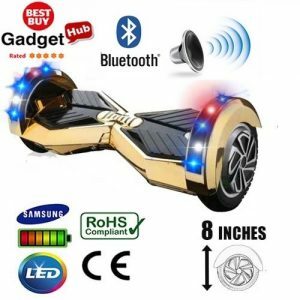 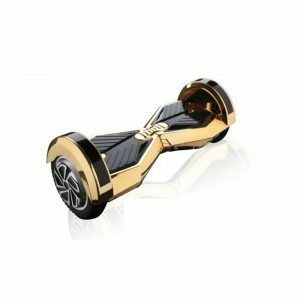 Gold Chrome Segway with Bluetooth built-in, fitted with Genuine Samsung Batteries and comes with UK CE Certified Plugs and a Completely Free Carry Bag. 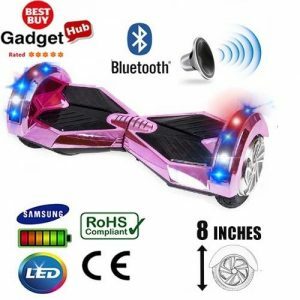 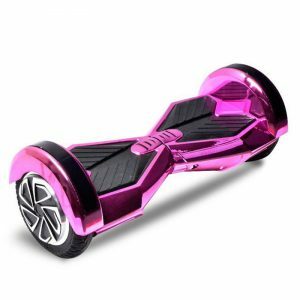 Pink Chrome Segway with Bluetooth built-in, fitted with Genuine Samsung Batteries and comes with UK CE Certified Plugs and a Completely Free Carry Bag.